This popular primary school is located in Albert Road. 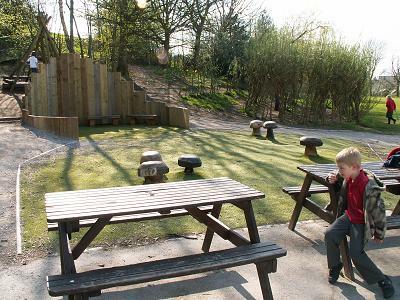 A new play area has been constructed in 2008 which is proving to be very popular with the children.here are a number of places available at the school and parents of prospective students are invited to ask for details. We would be delighted to show you round the school. OFSTED ranked the school “outstanding” !! The Funtime school club runs before and after school starting at 8.00am, ending at 6.00pm. A planning application has been approved (May 2008) to build a nursery school for up to 40 children. This will be located on the hill behind the school playing field.